Easter is almost upon us and whether you’re looking for gifts for your own little ones or other kids in your life, it’s the perfect time to take advantage of all the cute paraphernalia on offer. 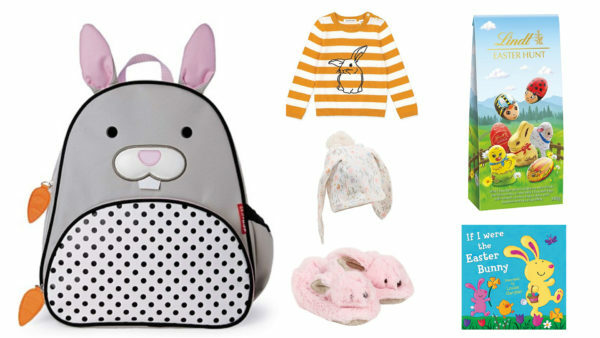 From bunny themed clothes and accessories to Easter books, there are plenty of great alternatives to traditional Easter eggs out there. But let’s be honest—most kids are all about cultivating their chocolate egg stash (especially if there’s an Easter egg hunt involved) so make a point of grabbing some tasty treats (the David Jones crispy eggs are sublime) that you can also enjoy, whilst you’re making the most of family time over the long weekend. Enjoy!